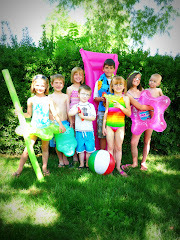 A blog created to help us make our family complete. Our hearing was scheduled with Judge Ludlow (great guy, by the way) at 9am. 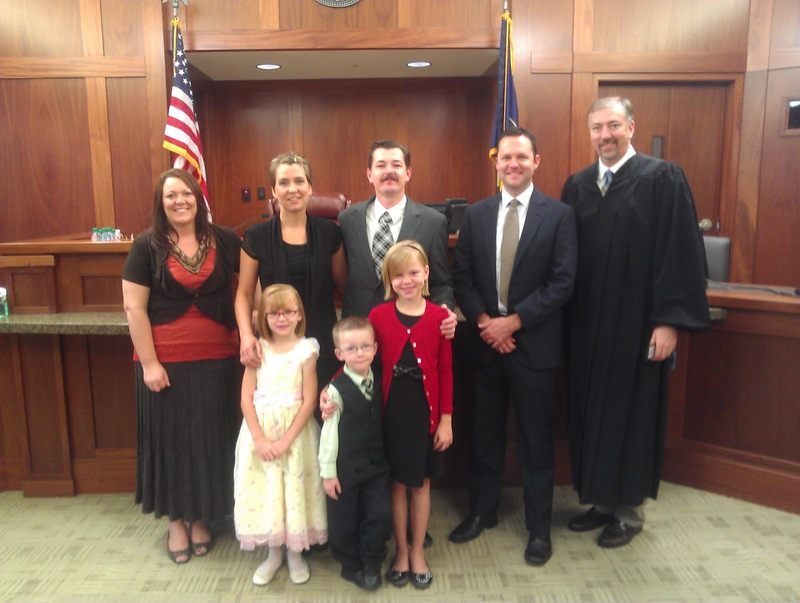 Neither of the biological parents challenged the adoption, therefore the adoption went pleasingly smooth. 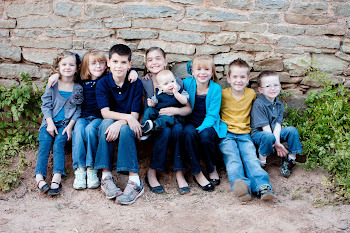 As of today, 10/11/12, we are "officially" the proud parents of eight children! We could not be more happy. Our hearts are once again full. We are so blessed to have these three little sweet spirits in our home, along with the other five. Our family would not be complete without them. We can not even begin to express the gratitude that we feel for all of you that have prayed for us, supported us with kind words and thoughts, and helped fund the adoption. *And a little plug for our attorney -if you're looking for a good one, Nic Chamberlain of Chamberlain Law, in St. George, Utah, was amazing! We are so grateful for the outpouring of love and support that we have received from our friends, friends of friends, and even from people that we don't know. With your help, we have acquired the amount that we need to pay for the attorney and the fees that go along with adoption! I can not even begin to express how full our hearts are. Our words do not even begin to relate the amount of gratitude we feel. To help us cover the fees associated with adopting three of our children, please click below.